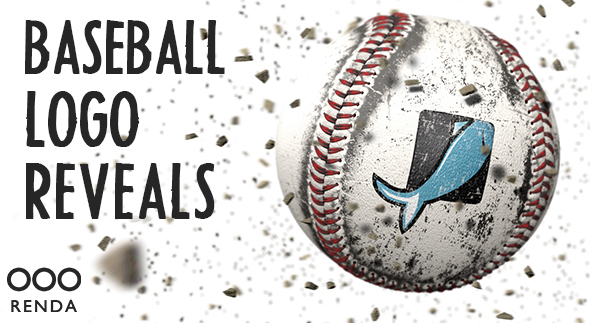 This pack includes three (3) Baseball Logo Reveal Projects that are fully editable. For more details please check below. Three (3) AE Project Files (CS4 and above compatible). 01 Simple Logo music track is called “Rocking Logo” made by CyrilNikitin and can be found here. We used the last “Shortest” track which has a duration of 03 seconds. 02 Night Logo music track is called ”” made by VisualSounds and can be found here. 03 Day Logo music track is called “Rocking Logo” made by CyrilNikitin and can be found here. We used the last “Shortest” track which has a duration of 03 seconds. Sound FX (Bass, Whoosh and Pop sound) are all included. Music track at the end of the preview video is called “Smooth Elegant Relaxing Swing” made by Quality_Original_Music and can be found here.